New mums receive tonnes of baby clothes and more often than not a lot of them never get worn. A big reason for this is that clothing gets put away and forgotten about. I know when my daughter was a new baby, we got so many gifts that many of them were put in the wardrobe. I didn't even realise what was in them until months later and my little girl had already outgrown them. I've tried to be better by keeping the next size up clothes in containers with the size written on them but still I find myself accidentally putting things away and not discovering them until it's too late. Recently I came across a great product that I know I would have loved as a new mum because it takes the hassle out of organising everything. 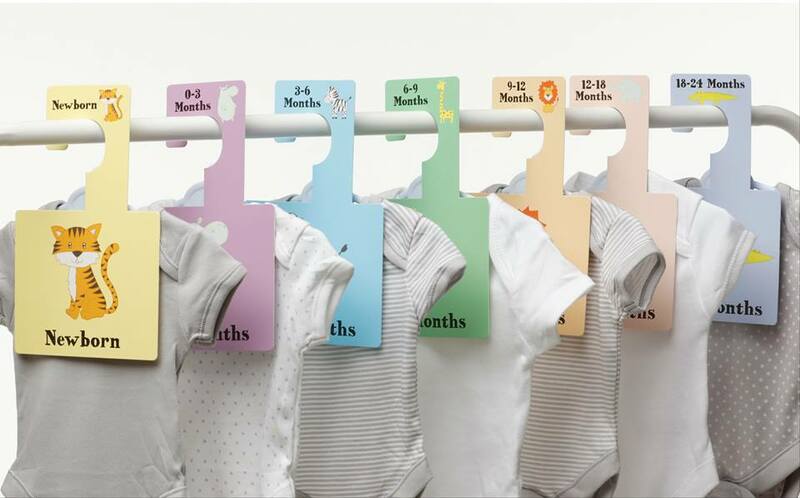 These wardrobe dividers from Belo+Me are such a nifty gift idea that I would definitely put on the list if you've any upcoming baby showers. 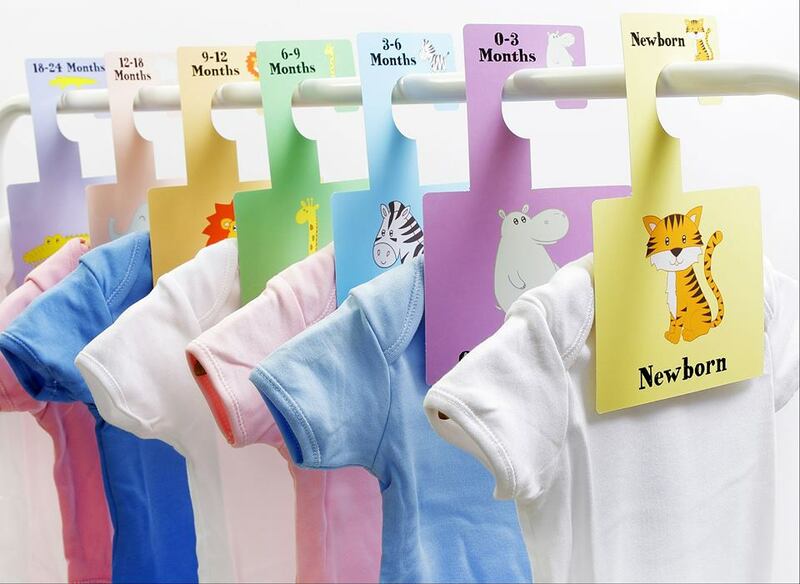 Only €12 for a pack of eight, they organise clothes from newborn up to two years and they come in a wide variety of designs and colours. I personally can't decide on whether I prefer the Sweet Dreams or the Monochrome Animals pack. Designed and made in the UK, this award-winning product will be appreciated by any mum to be. They offer free delivery to Ireland too. 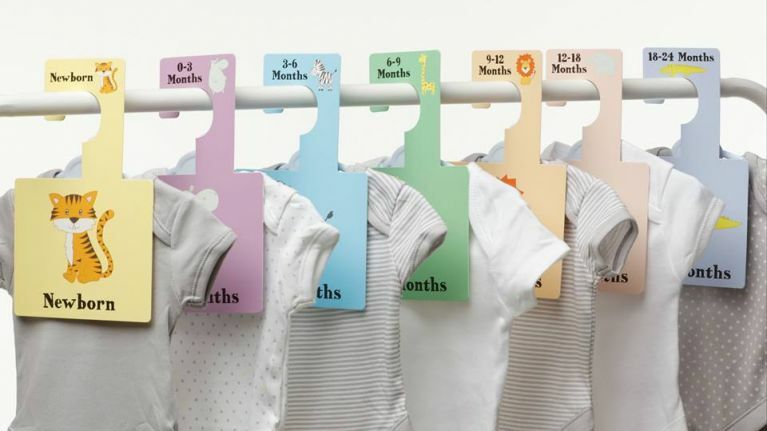 For an added personal touch you could put a little newborn outfit on the newborn hanger. I can hear the squeals of "thanks, so cute" already.